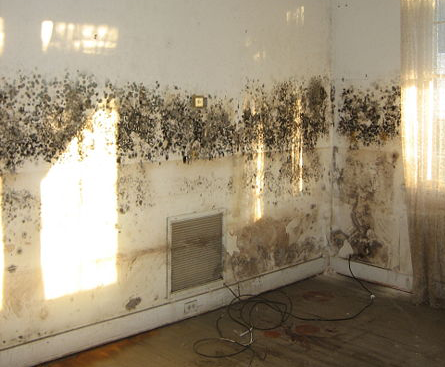 Does your Haledon home or business have mold and in need of remediation? If so, you came to the right place. 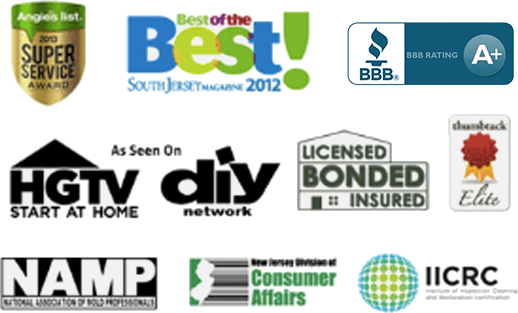 Read reviews & testimonials from our Haledon customers and see for yourself why you should call us.